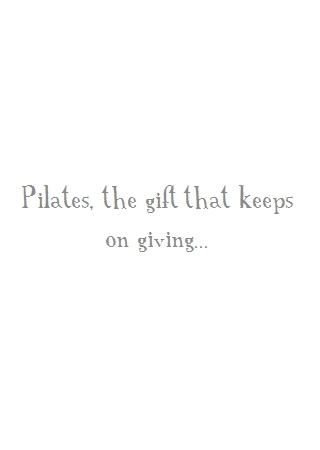 The recipient of the group Pilates class gift cards can choose to attend any of the group Pilates classes that take place on the weekly schedule at the studio in Clevedon. 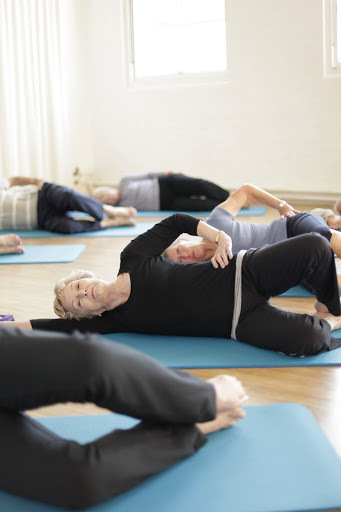 The private Pilates sessions can be arranged at a time to suit the individual and can take place either at The Wellbeing Studio, or at the recipient’s home if they live in Clevedon or the surrounding area, whichever is the more convenient. 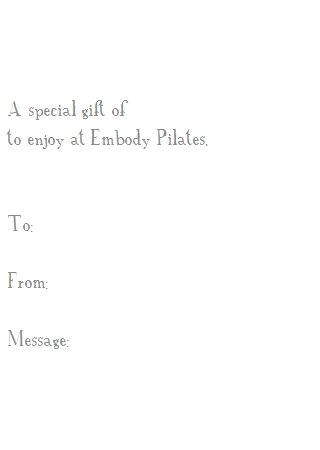 To treat a friend or family member to one or more Pilates sessions at Embody Pilates, you can either buy a gift card from Melissa when you next attend class, or alternatively, email Melissa using the contact form with details of what kind of card you’re interested in purchasing. The card will be hand delivered if you live in Clevedon. 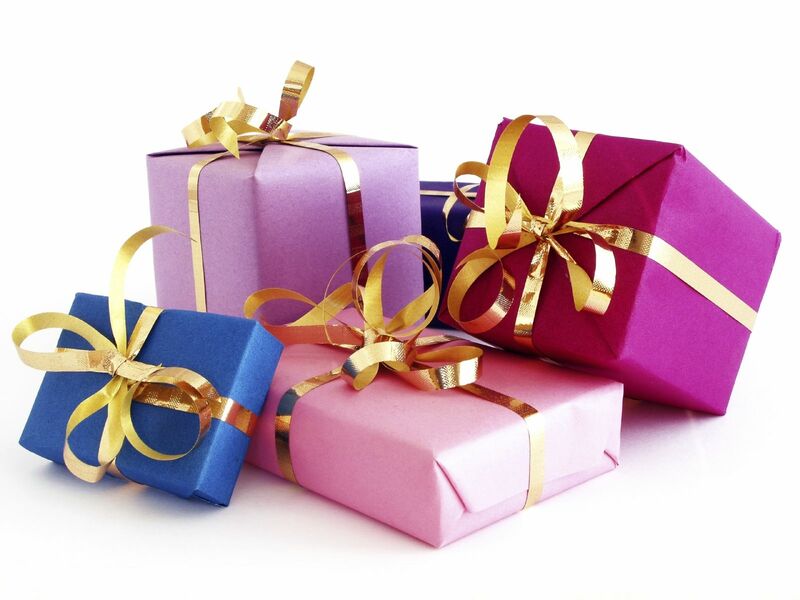 Alternatively, if you would like the gift card sent to you or the recipient, a postage fee will be added to the final cost. Payment is either in cash, by bank transfer or via Paypal. Few things demonstrate the eight principles of Pilates* in action so effectively as the slow, hyper-controlled movements of Butoh, a form of Japanese dance theatre. 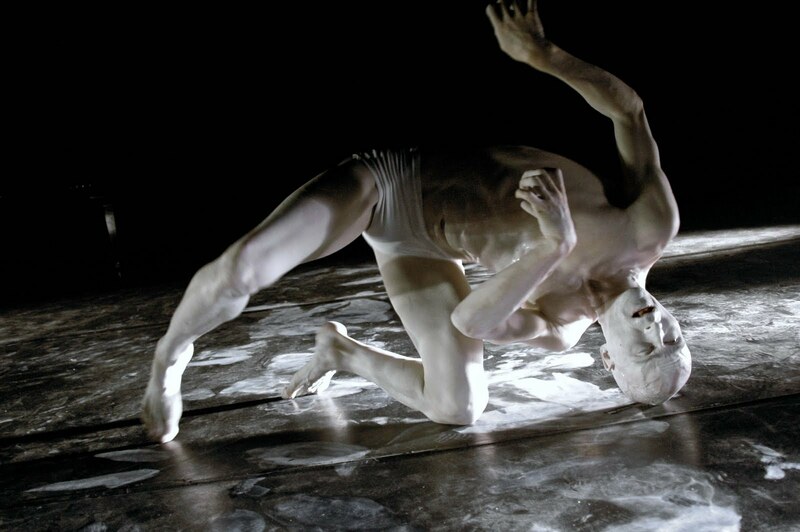 Below, videos of arguably two of the best Butoh dancers in the business. The first is Swiss dancer, Imre Thormann performing at Hiyoshi Taisha Shrine in Shiga, Japan. The live music is by Swiss jazz pianist, Nik Baertsch and his band Mobile. The second video is Sayoko Onishi’s solo Butoh performance piece, Animal Science. * Eight principles of Pilates: 1) concentration, 2) flowing movement, 3) co-ordination, 4) alignment, 5) core strength or centring, 6) breathing, 7) control and 8) relaxation (by which we mean performing a movement using only the muscles needed to execute it, allowing other muscles to relax and thus working the body at optimum efficiency. 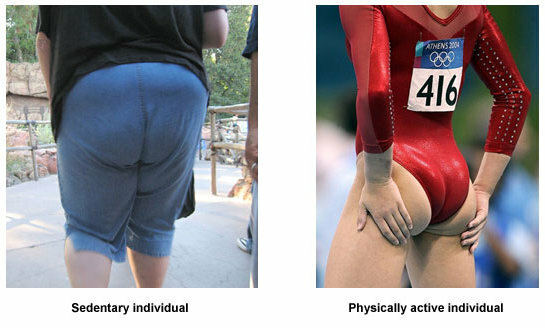 Inspired by Kim Kardashian’s controversial photo shoot with legendary French photographer Jean-Paul Goude, this week’s news item is a guide to the gluteal muscles, what they are, how to determine if they’re weak or inhibited and why, the impact of weak or inhibited gluteals on the functioning of the body, and how to improve their strength and ability to activate. The gluteals comprise three muscles which make up the buttocks: gluteus maximus, gluteus medius and the gluteus minimus. An inhibited muscle means the muscle is not firing properly (the neural signal is not reaching the muscle) and a weak muscle indicates the muscle is firing normally (not inhibited) but is lacking strength. One way to determine if the gluteal muscles are inhibited is to ask your physio or a fully qualified Pilates teacher or fitness instructor to perform a prone hip extension test. This involves lying on a table face down and, keeping the leg straight, lifting it up off the table. If on lifting the leg the knee significantly flexes, or if a “dipping” is noted in the lumbar spine, indicating lumbar extension, the gluteal muscles are inhibited. Similarly, if a lack of coordination is seen when walking backwards (when sober! ), this indicates the gluteus maximus is weak. If you spend long periods of time sitting in a chair then the front of the hips, the hip flexors and psoas, become short and tight, while the back of the hips, the gluteal muscles, become long and weak. In time the body forgets how to use the gluteal muscles because it will divert the neural signal intended for them to a stronger muscle close by in order for this to work instead. If the neural system is now asking less powerful muscles to perform the task that requires the potential power of the gluteal muscles, this is likely to lead to injury. Weak or inhibited gluteal muscles can result in overactive hamstrings, low back pain, tight iliotibial bands (ITB syndrome) and patello-femoral pain (runner’s knee). Without a strong gluteus medius to align the femur, knee and ankle, you are likely to over pronate your feet, which can lead to plantar fasciitis (heel pain), achilles tendinitis and shin splints. The gluteus medius holds the pelvis upright as we stand. When it is weak the piriformis has to compensate and as a result the piriformis gets bigger and tighter, which may cause piriformis syndrome. Having back pain can cause a great deal of stress for the sufferer, but what about the other way around? Could stress be a primary cause of back pain? Dr John Sarno, Professor of Rehabilitation Medicine, New York University School of Medicine believes the answer is yes. 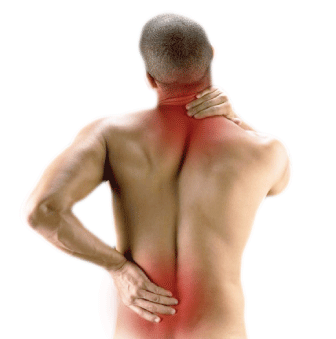 He has coined the phrase Tension Myositis Syndrome (TMS) to describe stress-related back pain. The pain is not imaginary, rather the result of very real physical problems which are being impacted upon by emotional factors. Buildup of biochemical waste in the muscles. A thorough physical examination will rule out any serious spinal disorders or structural causes of pain such as a degenerative disc. In many stress-related back pain cases, patients complain of experiencing the pain from just “moving around”. The two most common ways to treat back pain caused by stress are the psychotherapeutic approach and the multi-disciplinary approach. 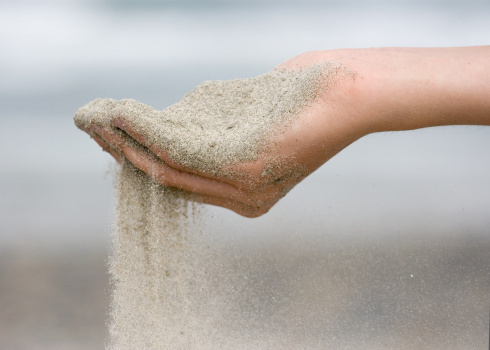 Through psychotherapy, the patient is encouraged to process the unconscious negative emotions, e.g. anger, fear etc, and acknowledge to themselves that the back pain is a result of unconscious issues. Most doctors use the multi-disciplinary approach, which combines therapies and exercise disciplines like Pilates to address the physical, emotional, cognitive, and environmental issues the patient is dealing with.